Purify, upgrade and protect the energy of yourself & environment to it’s highest potential! Angel Mist Lavender energy spray is infused with high frequency Organic essential oils, high vibrational crystals, Reiki energy, Lightwave energy, This Magical spray will compel difficult or stubborn energies in the home to cooperate! Sprays are attuned to Reiki symbols. This 350 page book (Manual) which offers the next step in spiritual growth for you who want to know more about who your are, why your are here, and what you came to do. You can align with the higher energies that are coming into the earth plane and use them to create the best life you can imagine for yourself. Black & White page book 50.00 plus $8.00 for shipping and handling. Color inside $150.00 plus $8.00 for shipping and handling. Usui Level One Reiki Manual (May be sold to the public) This book lays down the foundation for Reiki and includes History of Reiki, chakras, cleansing cycle, hand positions and everything you want to know about Reiki. The Level 2 Manual is for anyone who already has their level 2 certificate. Includes hand positions on others and all 3 Level 2 symbols. Proof of certificate required to purchase. Master Manual has all of the original teachings of Dr. Usui as well as 3 Master symbols. Proof of Master certificate required to purchase. Master Teacher Manual is a complete manual for all levels of Reiki with the Master Teacher symbols required for giving attunements as well as all other level symbols. Proof of Master Teacher certificate required to purchase. Burning sage is one of the oldest and purest methods of cleansing a person, group of people or space. While Native American sage burning is the most commonly recognized form of it today, it has nevertheless been a shared practice in other cultures too. The other qualities of sage when burned, such as giving wisdom, clarity and increasing spiritual awareness, are also indicated in the name. The benefits of burning sage can be harnessed very simply by burning sage in your home, office or any other place in need of energetic cleansing. Please call me to set up a time to look at The Crystals I have for sale. 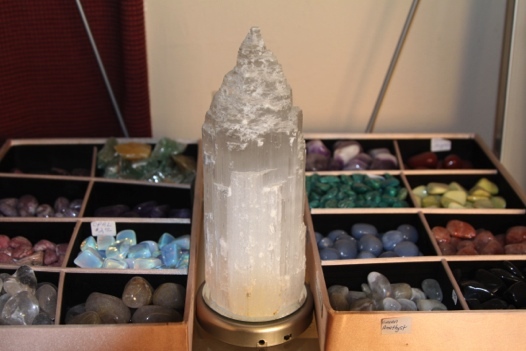 Crystals for healing, crystals for protection, Pendulums, crystal jewelry, chakra stones, channeling crystals, clearing out negative energy, energy crystals and much more.